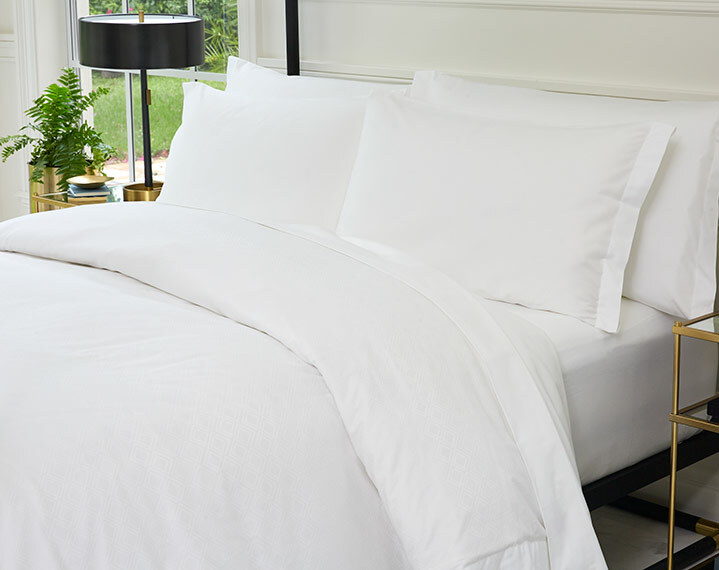 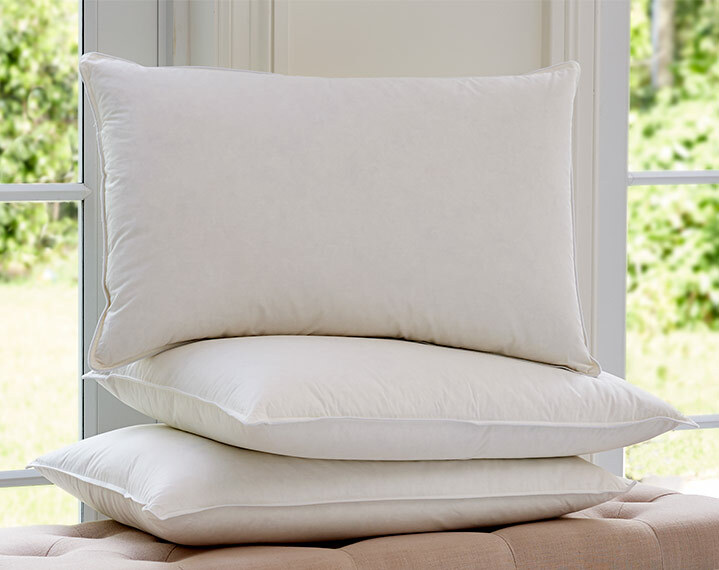 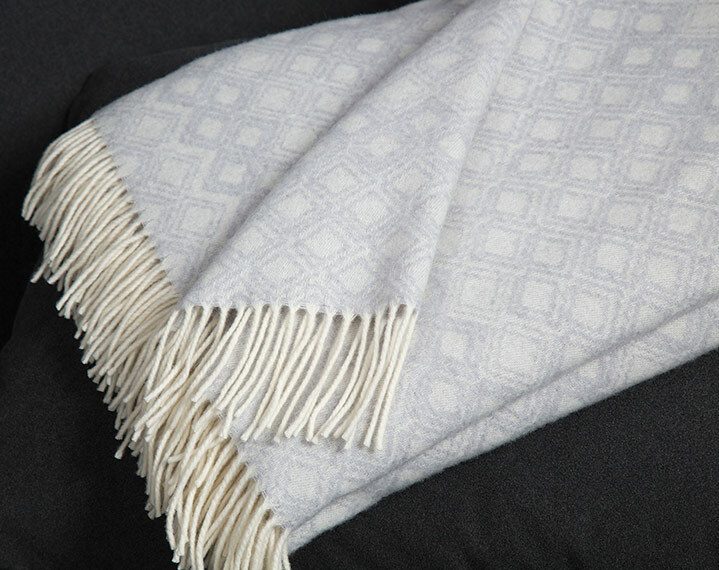 The Frette Jacquard Throw transcends the idea of comfort with impeccable softness. 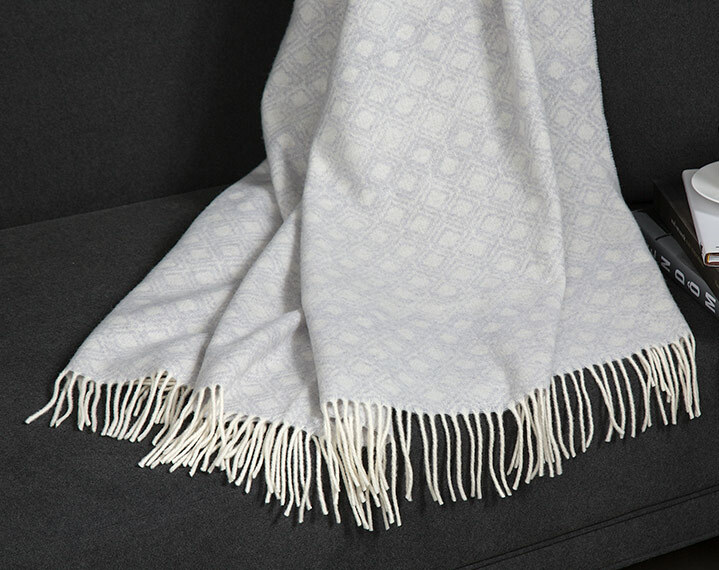 Inspired by the mother of John Jacob Astor and her love of diamonds, the jacquard pattern is designed exclusively for St. Regis. 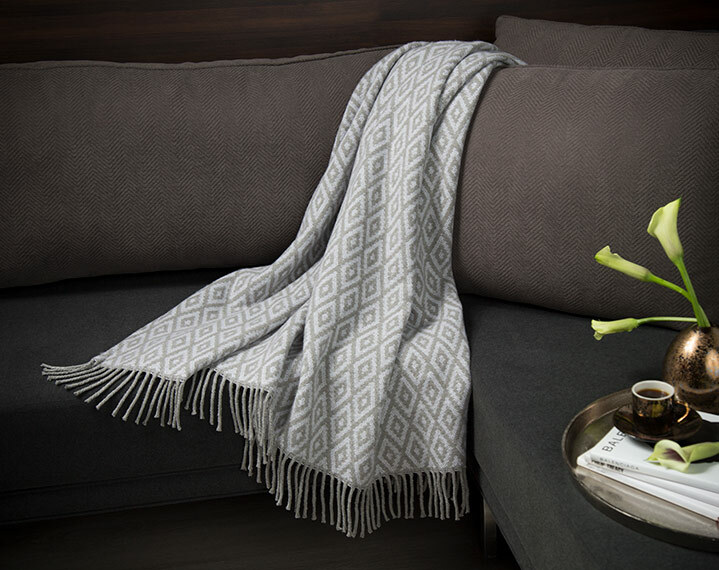 Our grey and cream throw is crafted of a luxurious wool and cashmere blend with classic fringe to add polished style to your space.